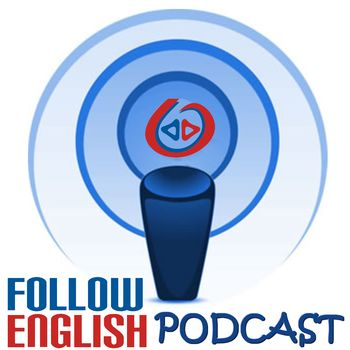 FE pod ep 0145 – Does technology always help you learn English? In this episode I talk about the use of technology in the language learning process. I start by talking about the positive points of using technology to learn English. Then I move on to discuss some ways in which technology can actually become a barrier to learning and how you can deal with this.